Three siblings raising a fourth need a little help to prevent homelessness. What if this happened to your parent? A cleft is an opening in the lip, the roof of the mouth or the soft tissue in the back of the mouth. A cleft lip may be accompanied by an opening in the bones of the upper jaw and/or the upper gum. A cleft palate occurs when the two sides of a palate do not join together, resulting in an opening in the roof of the mouth. A cleft lip and cleft palate can occur on one side or both sides. 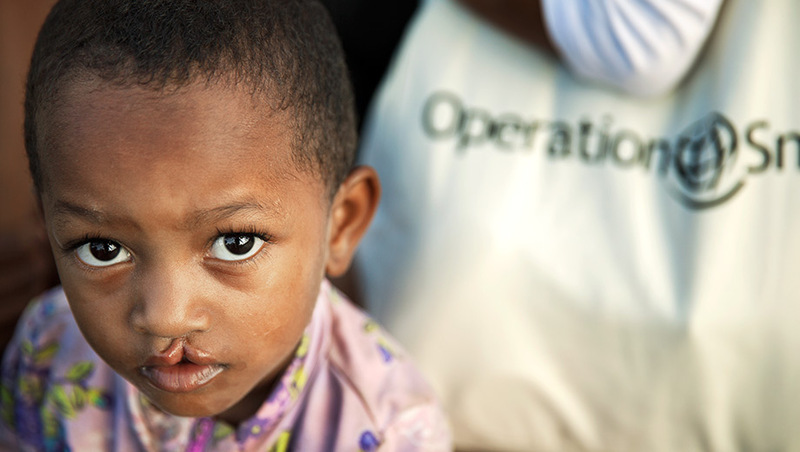 A child can suffer from a cleft lip, a cleft palate or both. have been waiting their whole lives for our help. And we can’t help these children without you. As long as there are children in the world who need our help, we’ll do whatever it takes to give them the quality care that they deserve. 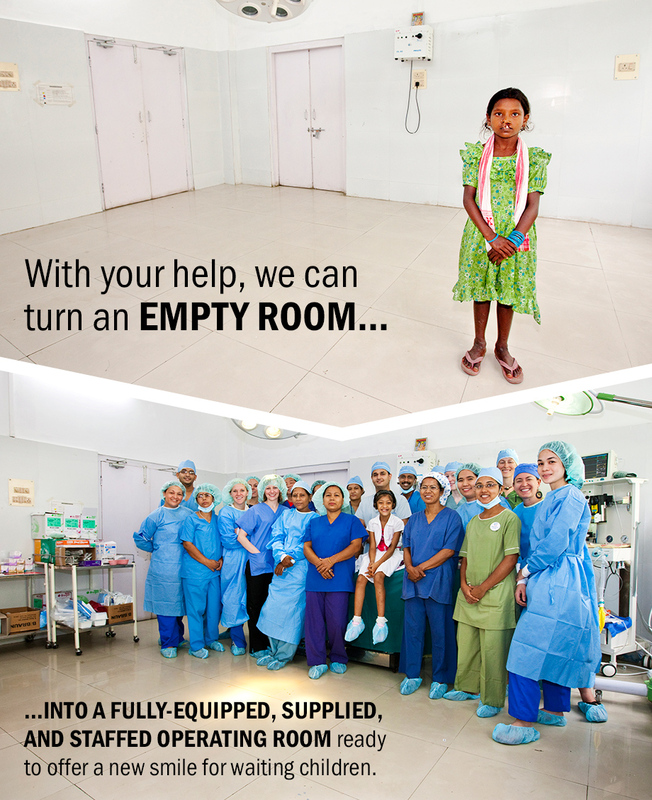 Please help us by sharing this with your social networks or by donating today!